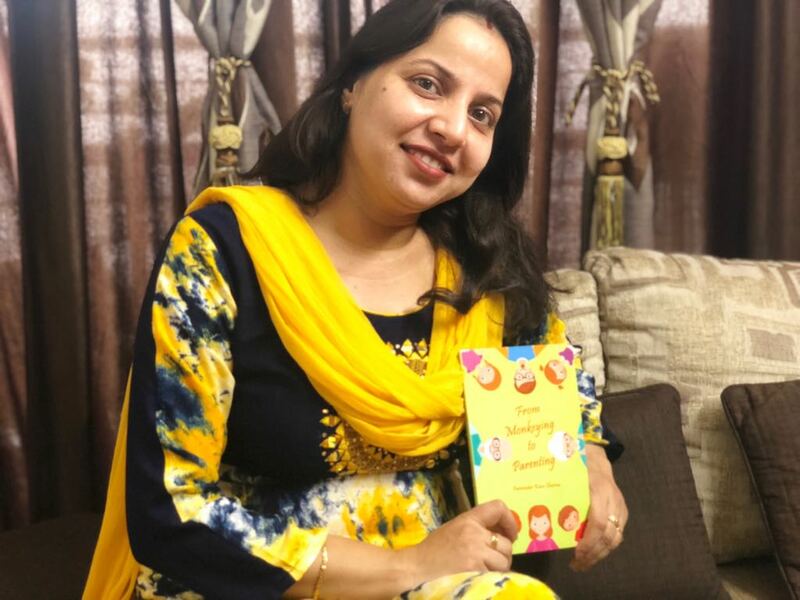 Parminder Sharma is an author, blogger and Banker and is blessed with two beautiful kids. 1) What's your opinion on “PC for education”? PC’s involvement in education is something that we cannot ignore. It not only opens ample avenues for children’s creativity but helps them to stay abreast with Digitech nitty gritty. 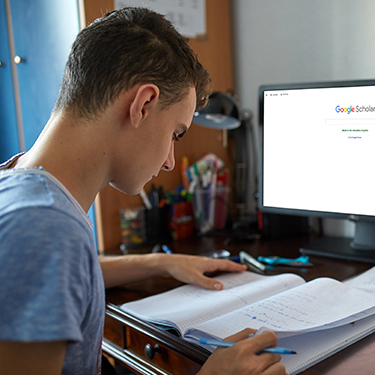 Be it doing assignments through PCs or smart classes or homework apps, PCs today are an integral to learning and not just another academic subject. 2) As a parent, what can you do to ensure your child is future-ready? Parents are responsible for facilitating the child with all basic needs but the prime responsibility is to make the child ready to face the world and its challenges. 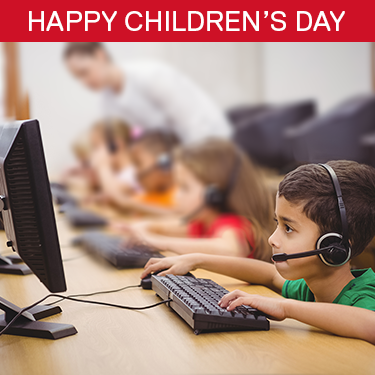 Today technology plays a big role to make the child future ready, it's vital to provide him sufficient exposure to tech. The more equipped the child is with latest development around the world, the better it is for his academics. 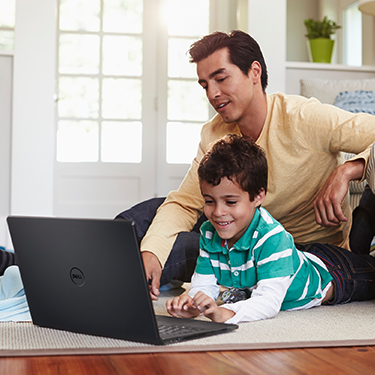 3) How do you keep your little ones safe online? The cyber world is, like the real world, full of dangers but even more threatening as the dangers are not physically visible. As important it’s to expose children to this world, equally important it’s to keep them safe there. 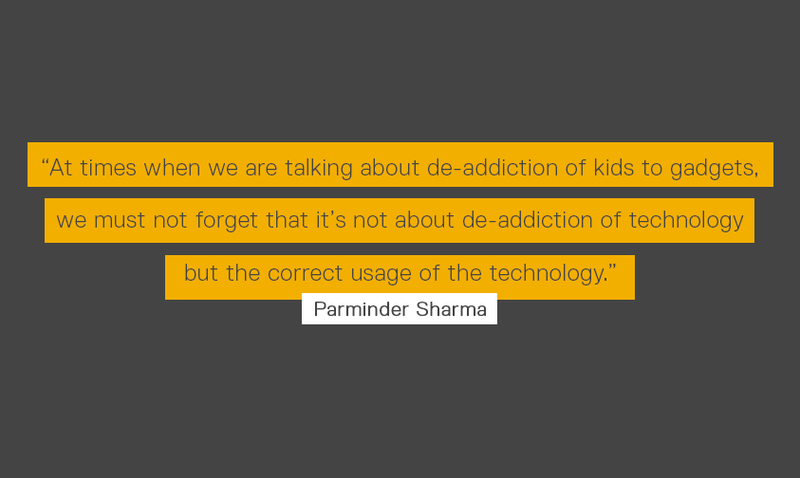 We must share stories of cybercrime to make children aware of their cyber rights. To cover the risk, we must closely monitor their cyber activities and install suitable solutions provided for the same. 4) Before signing off, tell us about your latest book. My latest book - From Monkeying to Parenting emphasises relationships and family values. It’s a holistic approach to parenting giving due weightage to yourself, your spouse, your in-laws and teachers. It provides solutions to the day to day needs of parents today like Academic issues, Bullying, Tantrums, Hyperactivity, etc.